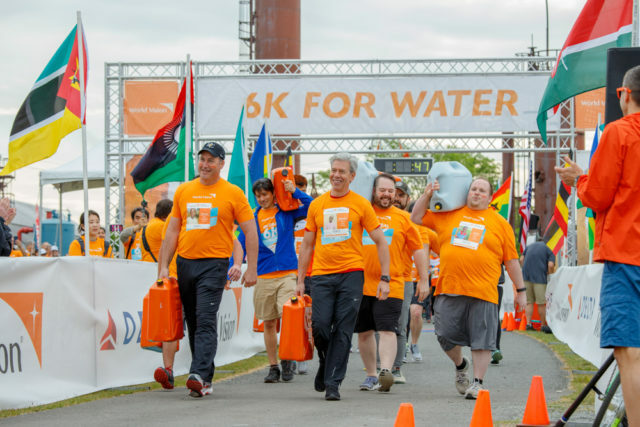 World Vision is ahead of its goal of reaching 20 million people with clean water by 2020. 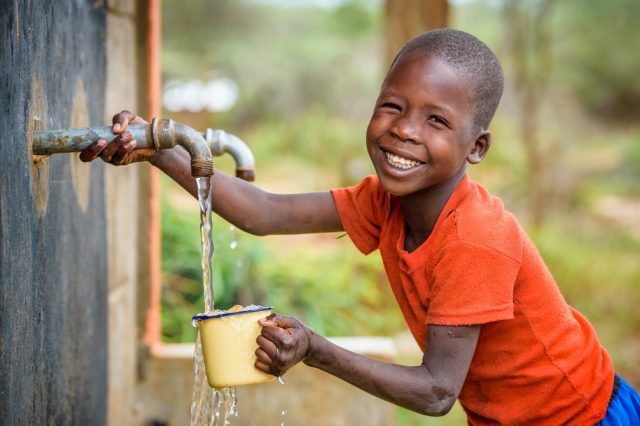 The organization announced that in the past three years since launching this audacious goal, they have reached 12.7 million people with clean water. 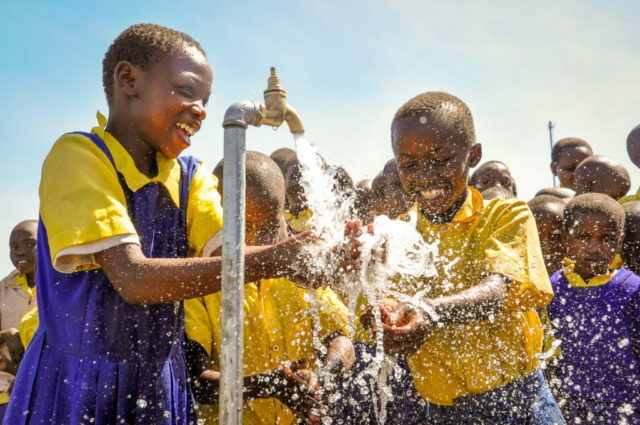 In the first step of a bold vision to bring clean water to everyone, everywhere World Vision works by the year 2030, President Rich Stearns announced today that the organization will fulfill this commitment first in Rwanda— within five years. 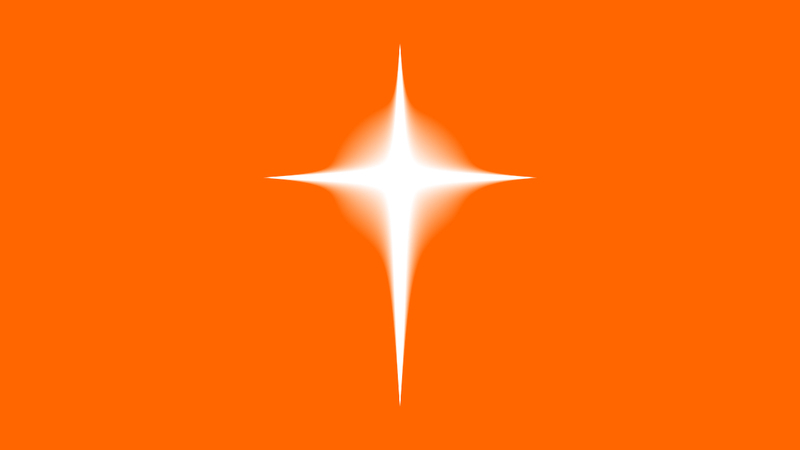 The country was chosen because of World Vision’s strong presence there, a clear plan of action, and the support of many partners including the local government. Pitbull, a.k.a. Mr. Worldwide, will join the UN Secretary-General António Guterres, H.E. Mr. Miroslav Lajčák, President of the 72nd session of the United Nations General Assembly and Ms. Lani Dolifka, Founder of Clean Water Here, to officially launch the Water Action Decade of 2018-2028. 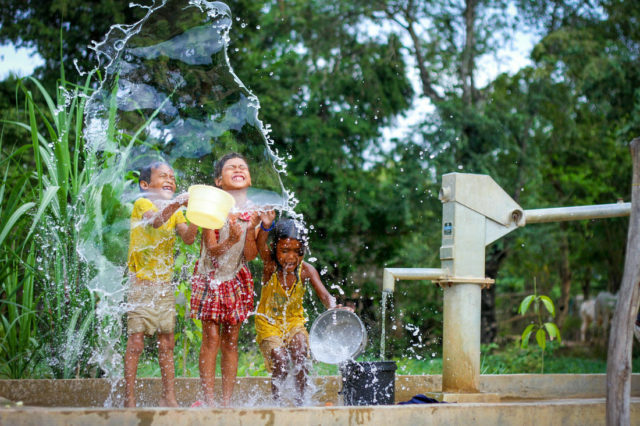 Unanimously adopted in a United Nations General Assembly resolution, the Water Action Decade is a 10-year plan of programs and activities geared to put greater focus on the sustainable development and integrated management of water resources. 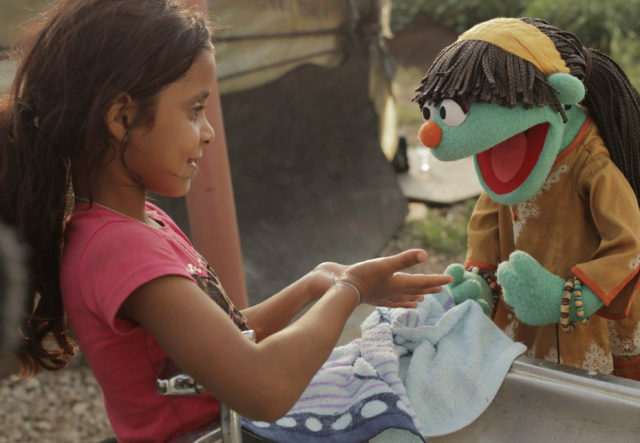 On Global Handwashing Day, October 15, Sesame Workshop, the nonprofit educational organization behind Sesame Street, and humanitarian agency World Vision will announce a major expansion of the WASH UP! Clean Water Here and 1x.com are partnering to support UN World Water Day by creating a global photography exhibition documenting the current issues surrounding safe drinking water. The exhibit will benefit World Vision and will open at UN Headquarters on World Water Day 2018. 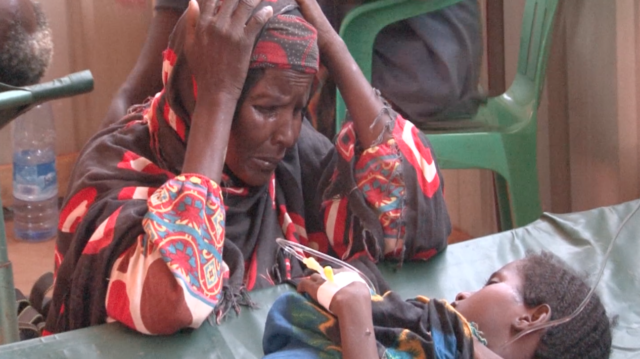 Leading American humanitarian, development and health organizations working around the globe have analyzed the Administration’s proposed International Affairs budget for Fiscal Year 2018 (FY 2018) and have estimated that the impact of the proposed cuts would be devastating for the poorest and most vulnerable women, children, and families around the world, as well as for American interests. 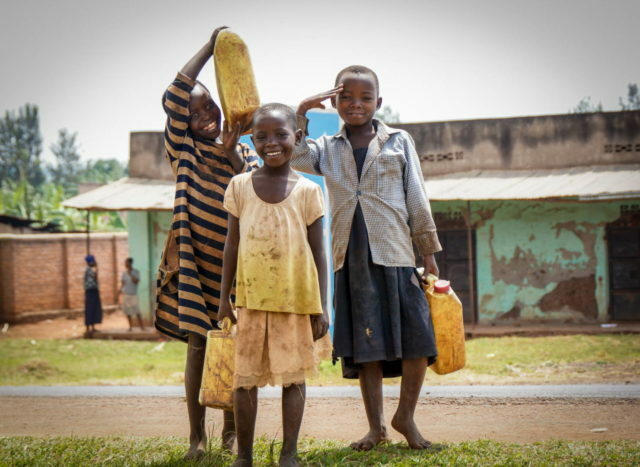 World Vision focuses on building community capacity so water systems continue to function even after we have left. We work with communities to create the management structure for each water point to take care of the water point and collect fees for maintenance and repair. We train local people on well maintenance and, where necessary, work to create a supply chain for repair parts. 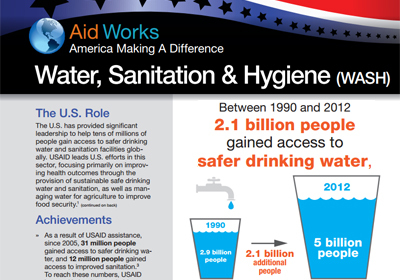 The U.S. has provided significant leadership to help tens of millions of people gain access to safer drinking water and sanitation facilities globally. 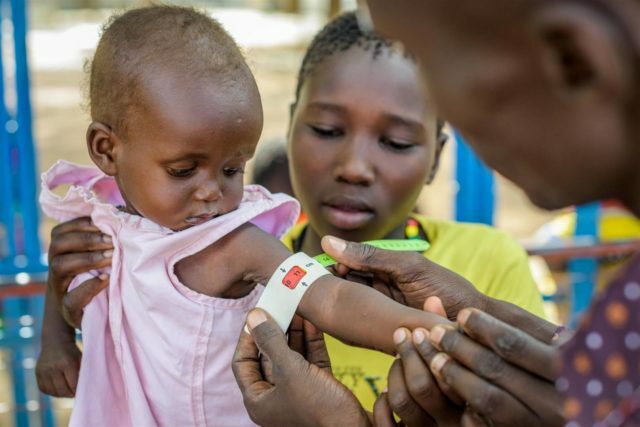 USAID leads U.S. efforts in this sector, focusing primarily on improving health outcomes through the provision of sustainable safe drinking water and sanitation, as well as managing water for agriculture to improve food security.